The fire department was out in force at the Fitness First in Bethesda, MD today shortly before noon. 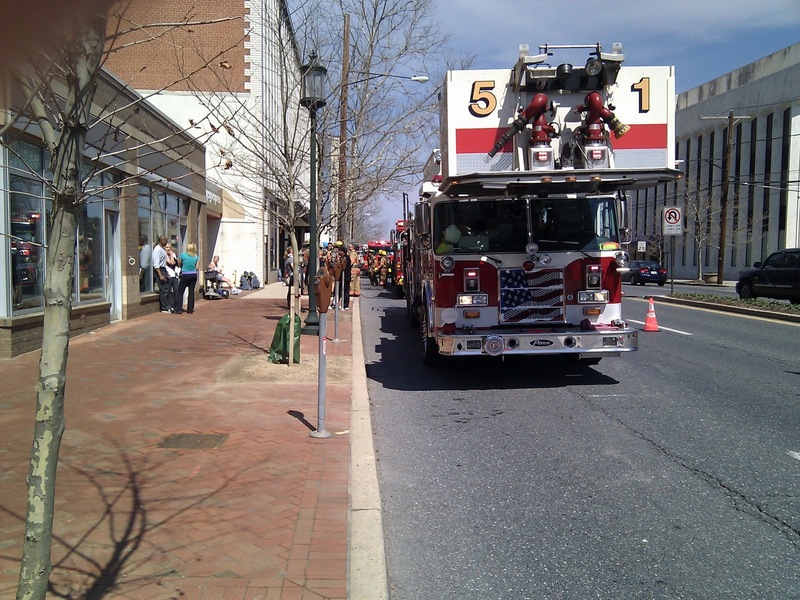 A large number of fire trucks, as well as several ambulances were called and the two right lanes of southbound Wisconsin Ave (MD-355) were closed. When I went by they had the building evacuated and were ventilating it. 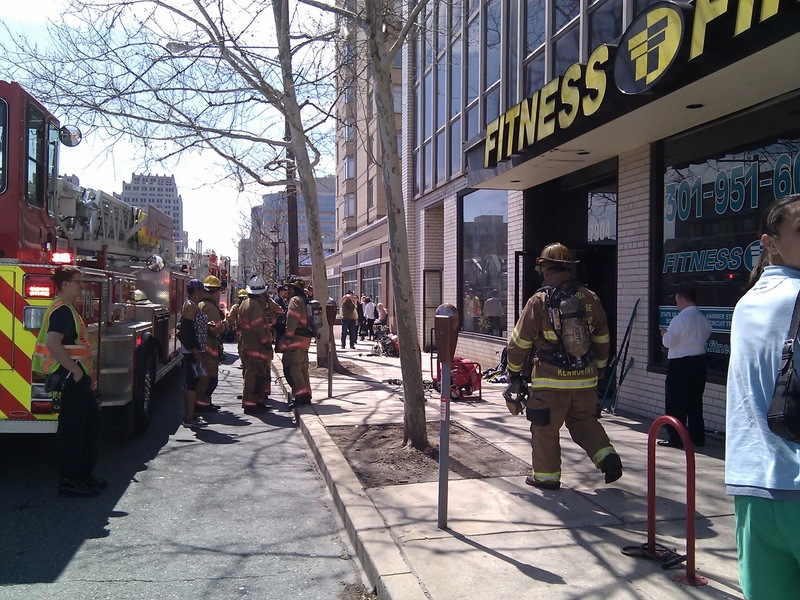 According to a Fitness First employee there had been a freon leak.